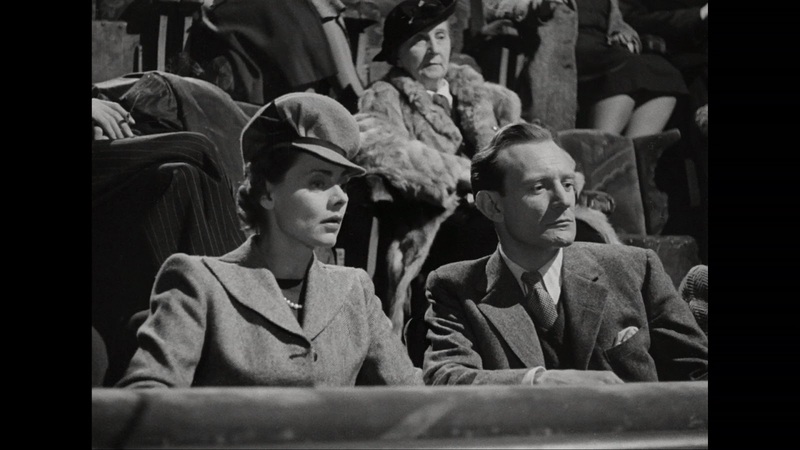 One of my favourite ‘Brief Encounter’ scenes is when Laura and Alec visit the cinema together. Just think, on the film’s release, people went to the cinema to watch two people do the same thing. But what would have been unremarkable viewing for them is a bit of cosy nostalgia for us now. I’m not a one for going to watch modern films, but I occasionally take my children to see the latest child-friendly releases. We went over the Christmas holidays as I was planning this series of blog posts and I was able to compare my experience to Laura and Alec’s. · Laura and Alec had a choice of cheaper or more expensive seats – class segregation was everywhere, not just on the railways. Cinema seats now are universally expensive. This is not a weekly occurrence for us. · Their seats were in tiers rather like a theatre, facing a single large screen. We were directed to one of 10 smaller screens and our cinema had only 10 rows of seats. · A smartly uniformed usherette gave Laura and Alec a funny look as they left their seats. The only human contact I experienced was a youth in a polo shirt who tore my ticket on the way in. "Excuse me, Modom, would you remove that het?" · The main feature at the 1940s cinema was preceded by a Donald Duck cartoon. We got hundreds of adverts and trailers. Buy a hot drink before you go in and it’s cold before anything worth watching starts. · The advert that we get a glimpse of on the 1940s screen is delightfully primitive and very local. The cinema now shows the same adverts that you can see on television. Gone are the days when you would be invited to follow up your film with a meal in a restaurant around the corner. · And finally, Laura and Alec got to see my favourite bit of all – Irene Handl playing a big organ. It is one of the major disappointments of my life that this never happens to me. All of these points can be filed in the ‘misty-eyed nostalgia’ drawer of life’s filing cabinet. I’d prefer almost everything about the ‘Brief Encounter’ cinema. But there is one thing that I am glad has changed – the lack of a fug of cigarette smoke. All that second hand stale smoke permeating Laura’s suit and hair…oh dear! Pay me a visit: Instagram @Adventureswithword Twitter - @agathadascoyne Please visit my Amazon page and have a look at my books.